Please note our office hours are from 10am – 6pm EST. All inquiries will be responded to in 1 business day. Looking to contact your instructor or personal trainer? Each instructors’ profile and email is listed on the appropriate Locations from which you signed up. You can also find a full list of our instructors on our About Us page. Looking to join the FIT CHICKS team? 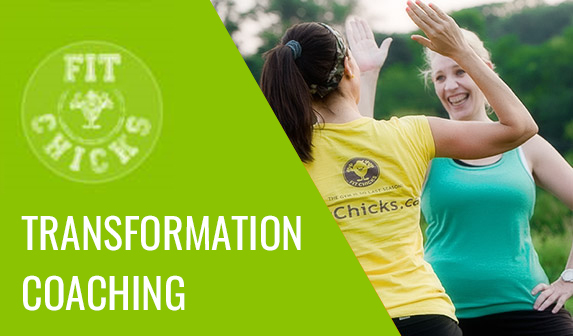 Are you a personal trainer or fitness instructor who wants to be apart of a team of FABULOUS women who strive to help other FANTASTIC femmes improve their health, bodies and attitudes towards life in general? Then check out our careers section for more details! 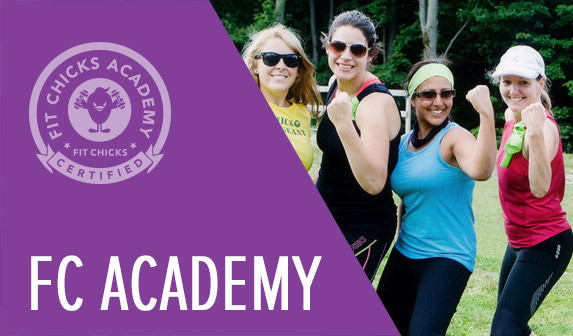 Don’t forget to check out our FAQ section, which is full of information and answers to any questions that you may have about FIT CHICKS programs. 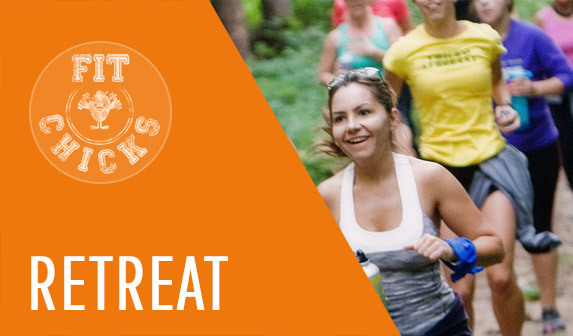 recipes, FIT CHICKS® news and more!